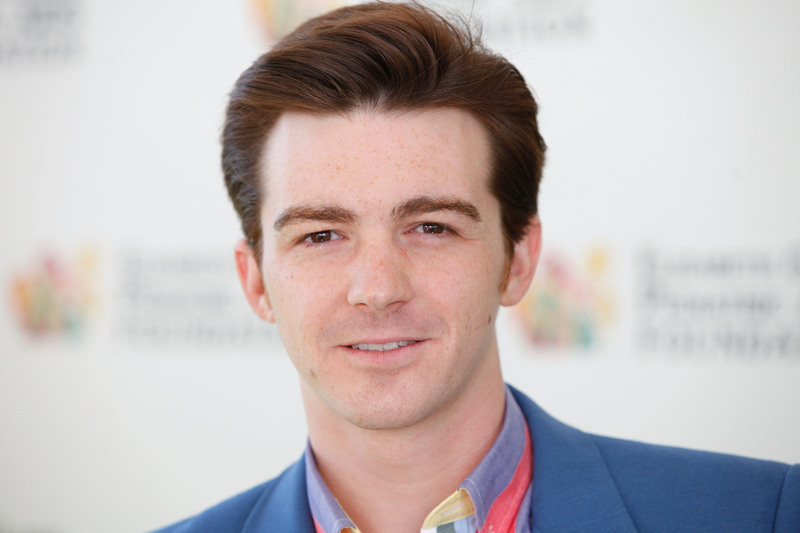 Drake Bell, the 27-year-old former Drake & Josh Nickelodeon star, seems to have a busy life these days, and is still singing and acting. However, it looks like he's carved out some free time in his schedule to take up a project close to his heart — not resting, not breathing, not sleeping until Justin Bieber is gone. G-O-N-E. On Tuesday, Drake urged his fans on Twitter to sign an official petition to deport Justin Bieber. Not once, but twice. Hey, Bieber annoys me as much as the next person, but it seems like Bell has a deep, personal vendetta against him. Do they have some deep rivalry? Do they secretly fight over the meaning of the word "artist" in today's music industry? Did the Biebs steal Bell's girlfriend? Plenty of celebrities have tweeted their jokes and grievances about Bieber before, but not to Bell's extent. Bell has showed his extreme distaste for Bieber on Twitter a few times, like in March last year when Justin tweeted, “Doing some writing,” and Bell responded, “Yeah right.” In a deleted Jan. 16 tweet, Bell said, "Hey @justinbieber how much are you paying Lil Za to take the coke wrap for ya? Be a man and take responsibility. Learn to be an ADULT!" Bell was attacked by Beliebers on Twitter both times. Be careful what you wish for, Drake. If the Biebs does get deported as you wish, we won't be able to see this for a very long time.